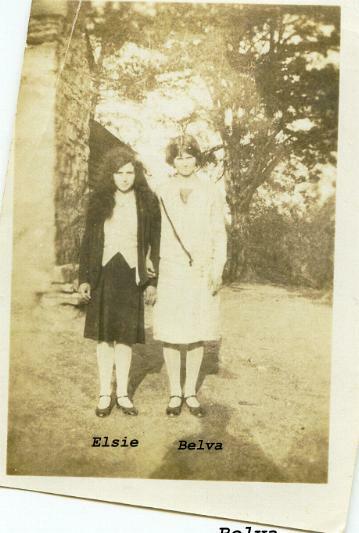 Comments: Elsie L Cagle (Nee: ) | Ga USA | 1921-1940 | Comments: This photo is of Elise L. Cagle wife of Glenn Cagle , she is on the left of the photo. Standing on the right of the photo is Belva Garland Cagle wife of Robert Lee Cagle. Glenn and Robert were brothers.